+ More guests will be announced —and some very special unannounced guests are expected! A stellar cast of musicians are assembling to celebrate the life and music of Henry Butler who passed away this summer here in New York. Henry Butler’s distinctive musical style was rooted in New Orleans piano tradition and extended to avant-garde jazz, and incorporated nearly everything in between. 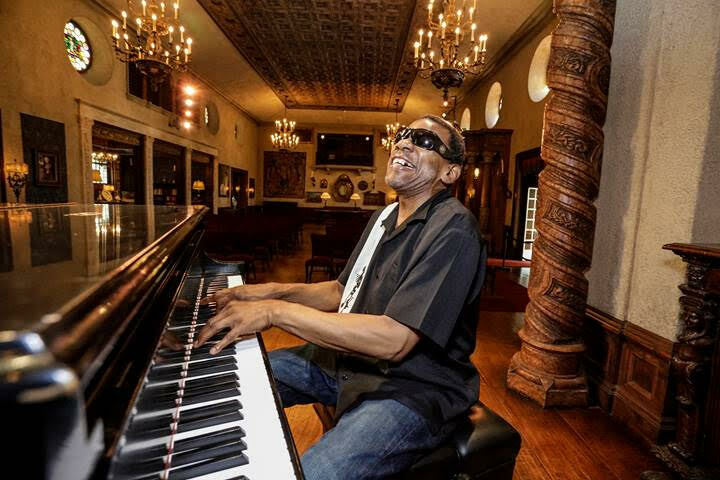 Blind since birth, Butler grew up in the Calliope Projects of New Orleans, and taught himself piano by ear. He went on to study classical music at the Louisiana State School for the Blind, where he memorized scores written in Braille and at Southern University, he majored in voice and minored in piano. He also studied with such exemplars of New Orleans piano as Professor Longhair and James Booker. Butler recorded for numerous record labels, including Atlantic, Black Top, Impulse, Windham Hill, Alligator and Basin Street Records. Fiercely independent both in his personal and musical life, he toured all over the world until his final days, and he played, collaborated and recorded with scores of musicians representing many styles of music. The announced musical guests for this Oct. 29 celebration include Steven Bernstein, Davell Crawford, Amy Helm, Richard Julian, Tom McDermott, John Medeski, Raul Midon, Arturo O’Farrill, Paul Shaffer, and the members of Butler’s final bands—The Hot 9 and Jambalaya. More guests will be announced —and some very special unannounced guests are expected. Guests will perform in different configurations and with Henry's two New York-based bands: longtime collaborators, Steven Bernstein & The Hot 9 as well as his funk band, Jambalaya. Proceeds will be applied to final expenses and to services the Jazz Foundation of America provides in support of jazz, blues, and roots musicians. 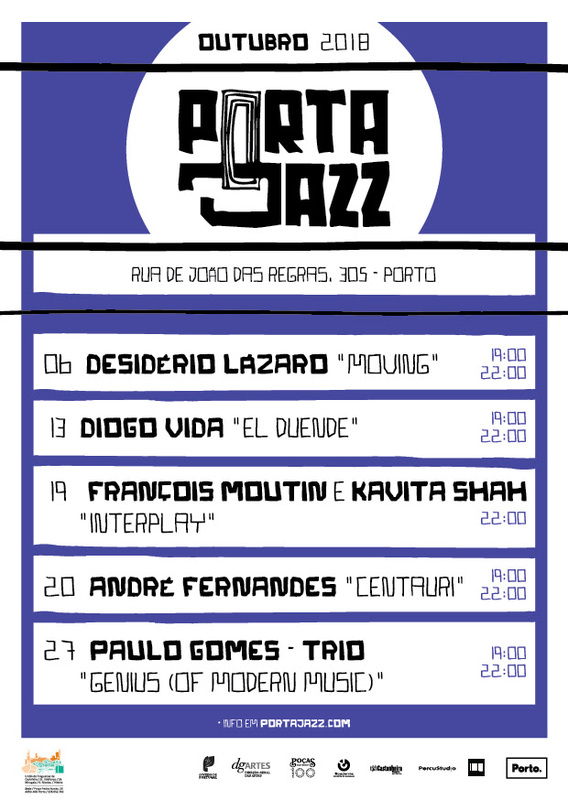 Em parceria com a agenda cultural da Junta da União de Freguesias do Centro Histórico do Porto e com o apoio da Poças Vinhos. Sem as fronteiras habituais das linhas de repertório original ou do jazz americano ou da música de qualquer outra raiz, o que mais valorizo e procuro neste trio é o som coletivo e o prazer de fazer música em grupo com muita improvisação. Sem pretensões e na minha formação preferida... o trio! The concept of vulnerability is something that I have been thinking a lot about and realizing its importance. 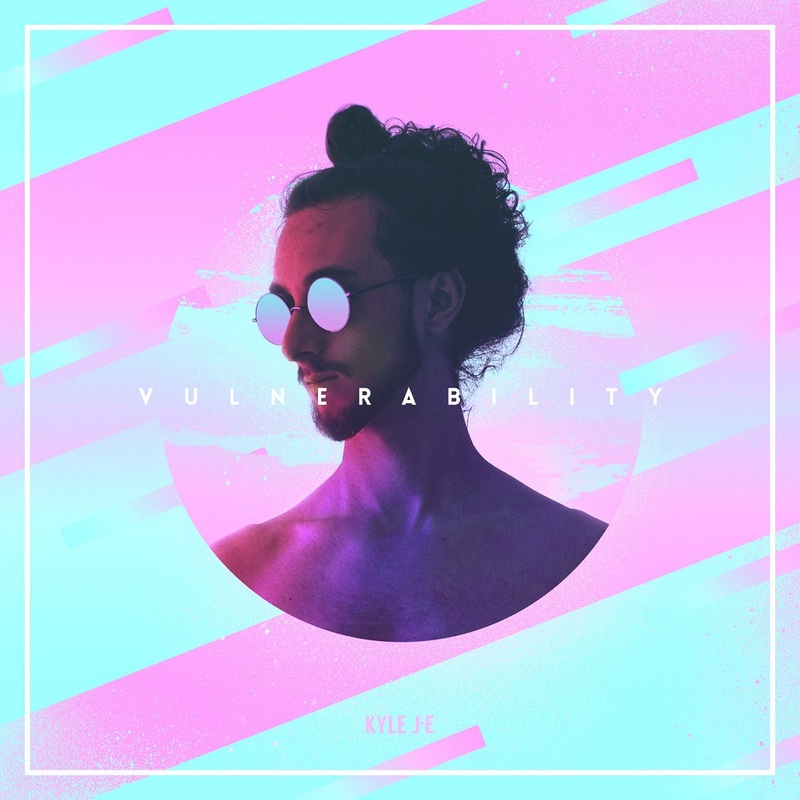 Vulnerability and improvised music are very much connected; there is an openness in improvised music that I am very attracted to. This openness, this vulnerability, is also what brings about beauty in improvised music. When an artist creates something on the spot, it requires vulnerability because they do not know exactly how it will go – it might contain an idea that they've never conceptualized before. In this album I took a lot of risks and tried things that I've never practiced before because new ideas came to my mind while I was improvising. Because of this, there are moments with flaws and mistakes but also moments of beauty. In my personal life I have begun trying to live out this vulnerability more. I have always had trouble opening up to people but when you are vulnerable, you open up the possibility of more beautiful things coming to be. When you are vulnerable with someone, you allow that person to be able to love you more completely than before. It can be risky, but it is worth it. When someone is vulnerable with someone else, that person gets a better understanding of who the other person is. With understanding a person, you are then able to fully love them. When you understand somebody, you are better able to relieve them from suffering and to love them for who they actually are. Without vulnerability, there is no room for growth or for beauty. Another aspect of vulnerability is being vulnerable to yourself. Allowing yourself to see the way you are and accept your flaws. It's important to remember that who you are is not fixed and that you can always improve. Being honest with yourself helps you be in a better spot for yourself and other relationships.I hope that by reading this and listening to this album, you can be inspired to be more vulnerable in your own life. 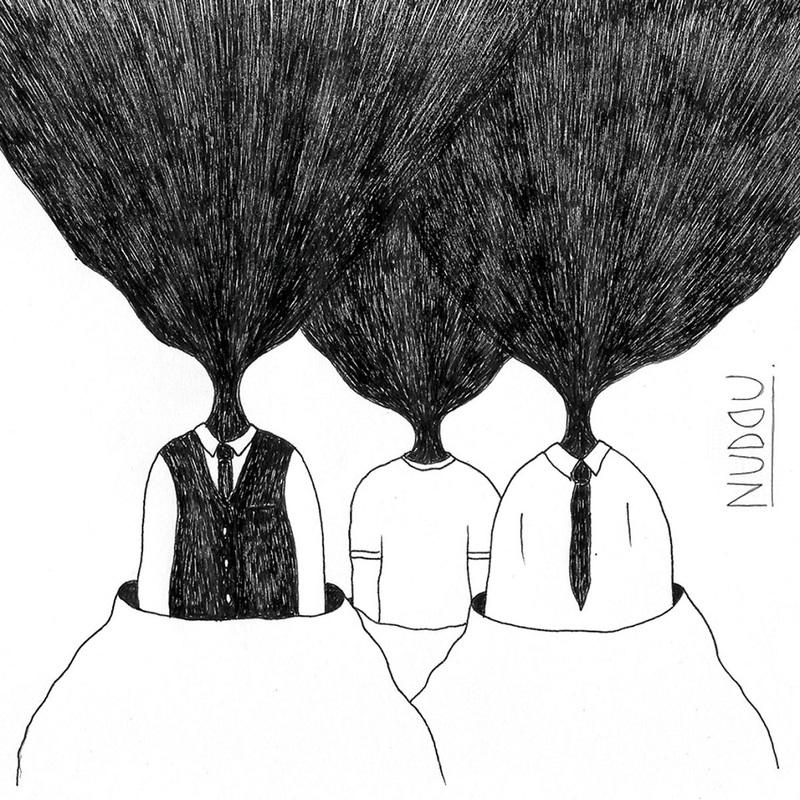 NUDDU is a band made of three composers, three musicians but just one sound, clear and direct, based on energetic rhythmics, hypnotic riffs and melodic sperimentations. Jazz, rock, funk and lot of improvisation are just canonic words ( that can be ) useful to describe the music of this band that doesn't care of the genre but of its musical personality developed spending ten years together. Octave Inc brings alive a fusion of jazz, pop and folk. Catchy riffs and big, sweeping jams are a staple of the band's sound. The tunes never sound the same way twice as the quartet plays an organic, engaging live show. 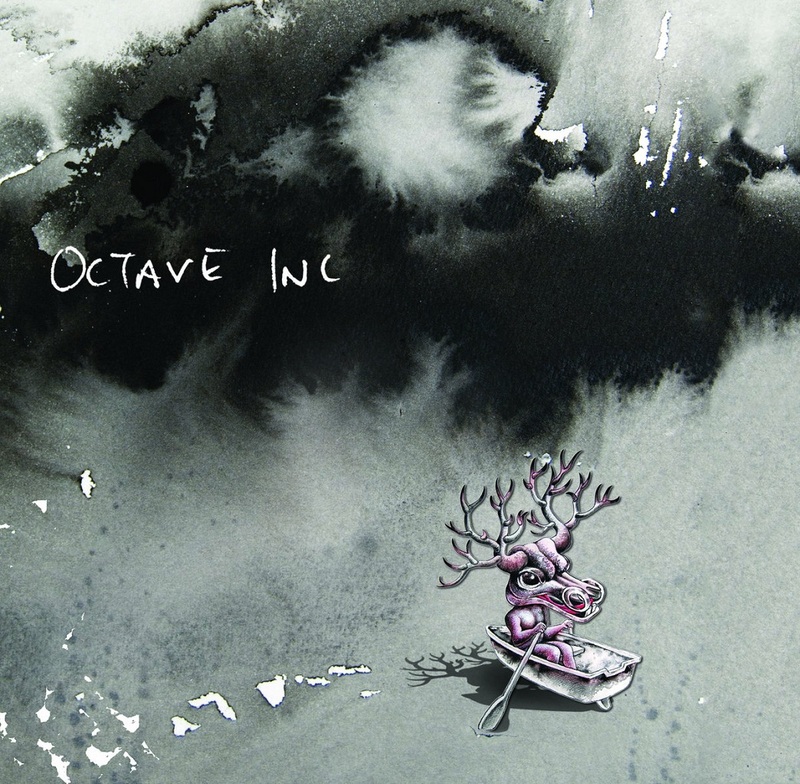 This is Octave Inc's debut album. 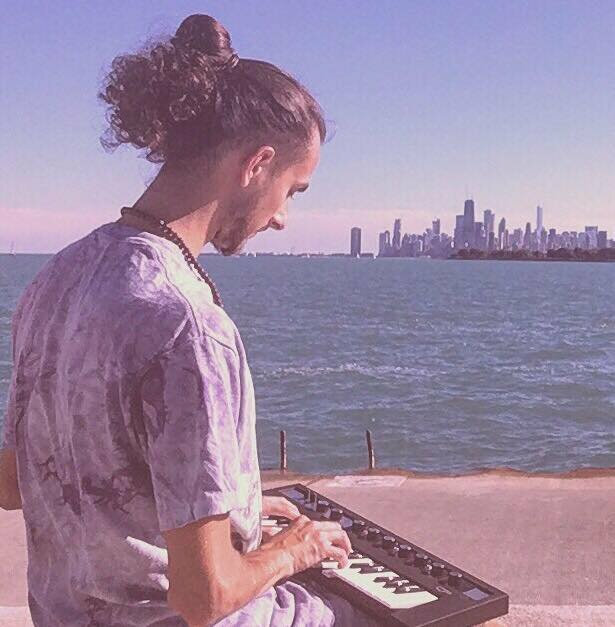 Recorded live and in one room, this album brings to life the energy and good vibes of Octave Inc's live sets. 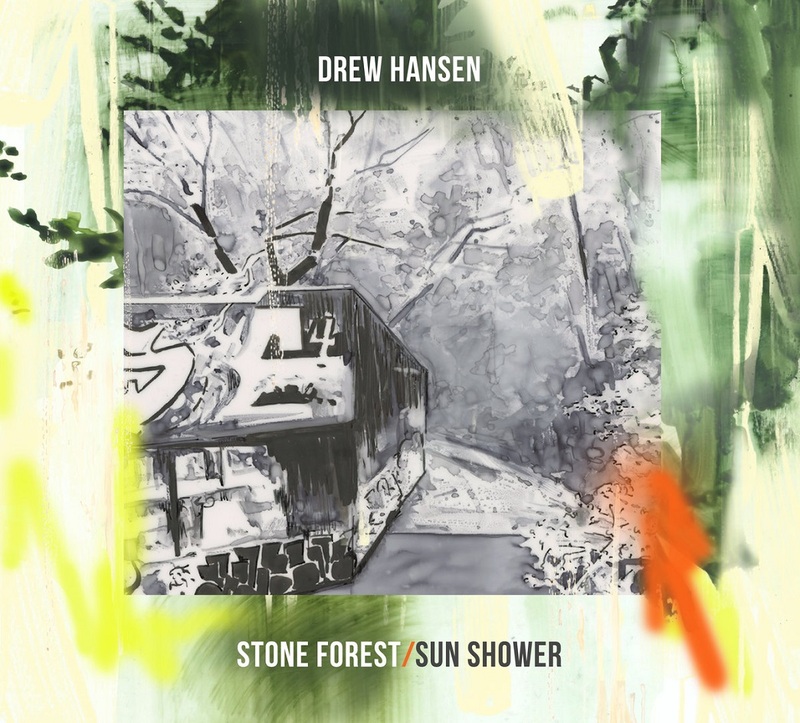 Drew Hansen's debut, "Stone Forest/Sun Shower," is full of lyrical compositions inspired by chamber music, haiku, free jazz, and folk music. 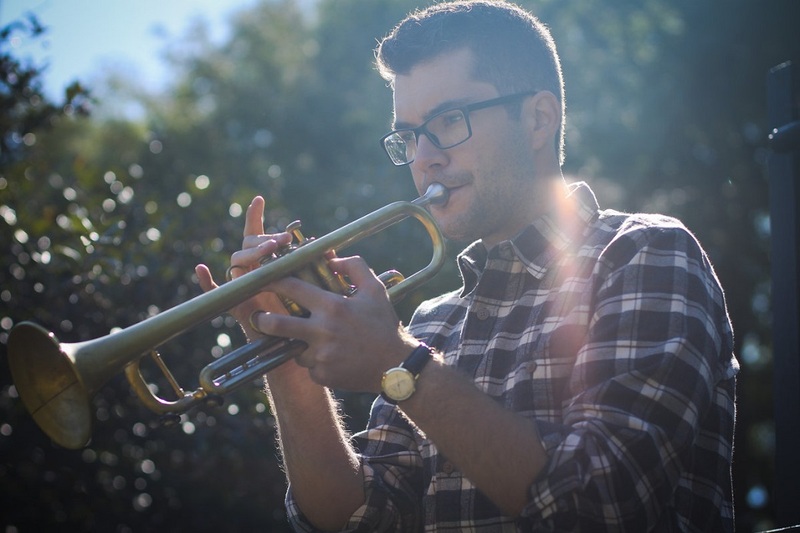 The Chicago trumpet player’s deep interest in harmony, texture, and melody inform the album’s rich sounds, carrying the listener from one track to the next. 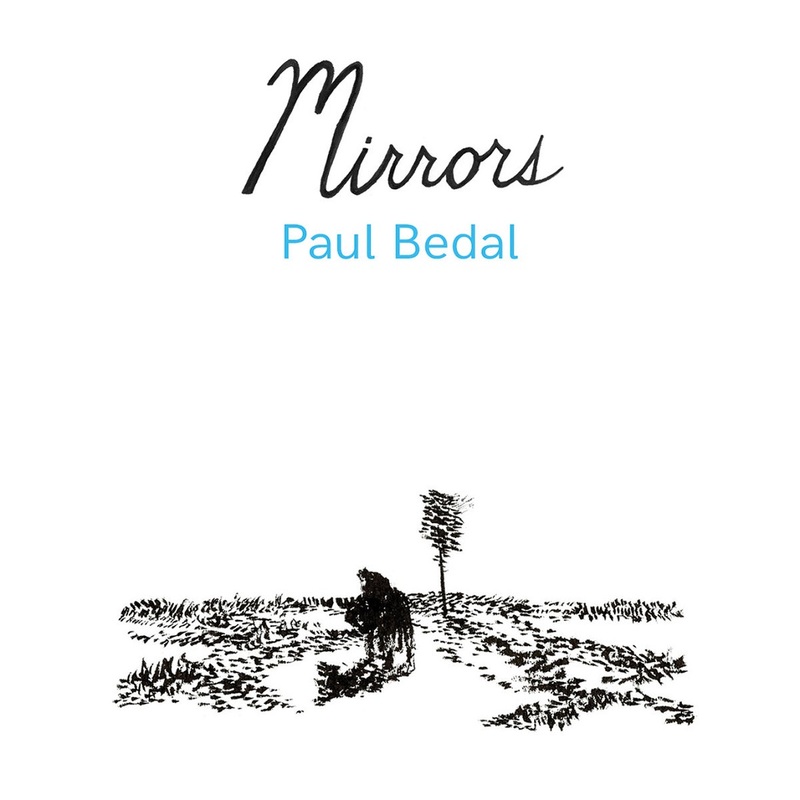 "Mirrors" is Chicago based pianist Paul Bedal's second album as a leader and presents a selection of compositions written from 2015 to 2016. 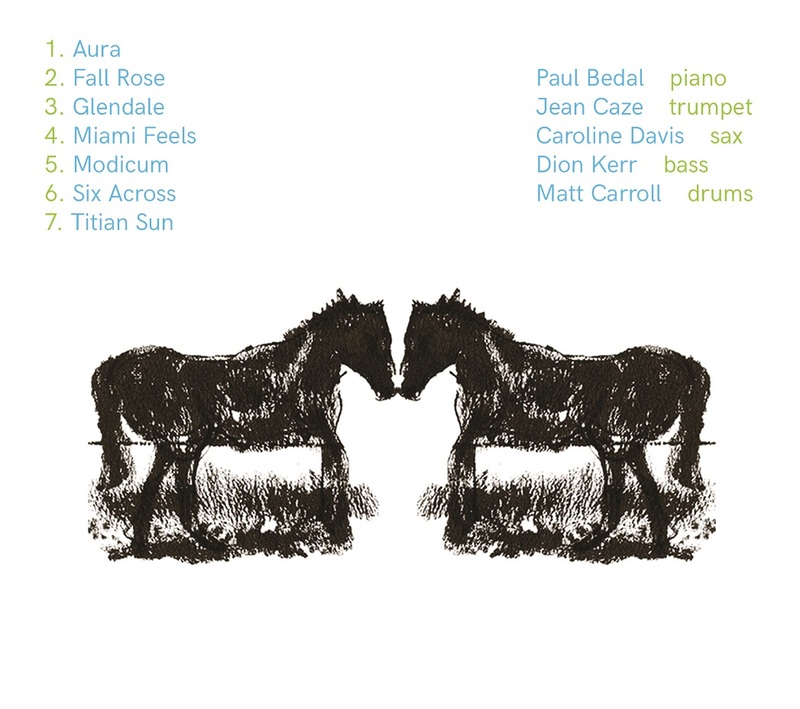 On this recording Paul features Jean Caze (trumpet), Caroline Davis (alto saxophone), Dion Kerr (double bass) and Matt Carroll (drums). The band formed as a combination of his closest collaborators, playing a run of shows in Miami and New York in January of 2016. This effort culminated with a recording at Michael Brorby's "Acoustic Recording" in Brooklyn, NY. 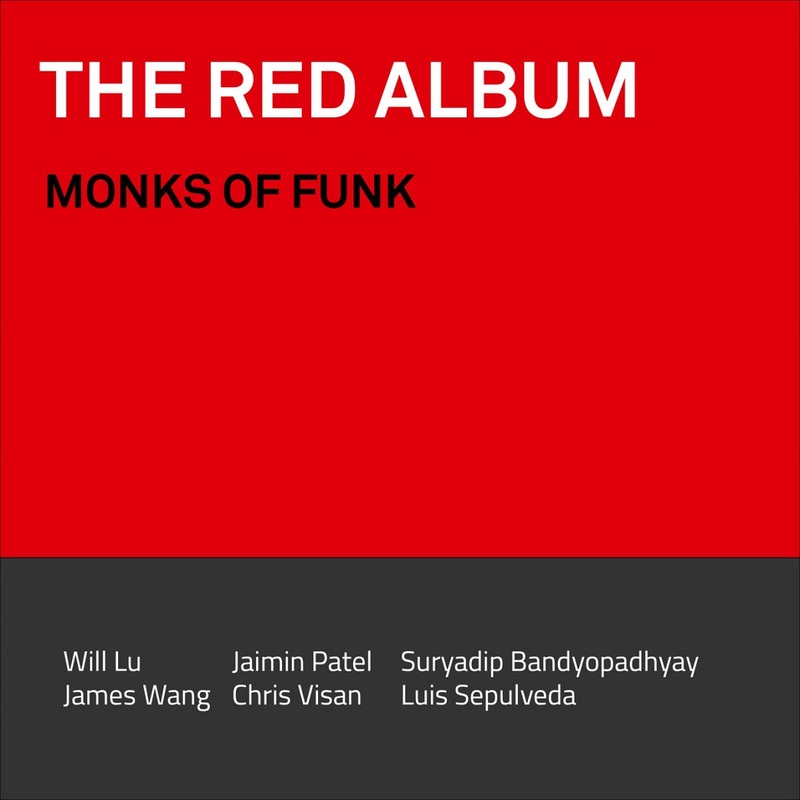 Recorded on October 20, 2018 in Irvine, CA, "The Red Album" is the first demo album published by Monks of Funk. It features Red Baron by Billy Cobham, Beatrice by Sam Rivers, Recorda-me by Joe Henderson, and Red Clay by Freddie Hubbard. This is the first album featuring saxophonist Luis Sepulveda and drummer James Wang, as well as the first recorded, mixed, and mastered in-house by keyboardist and producer Jaimin Patel. 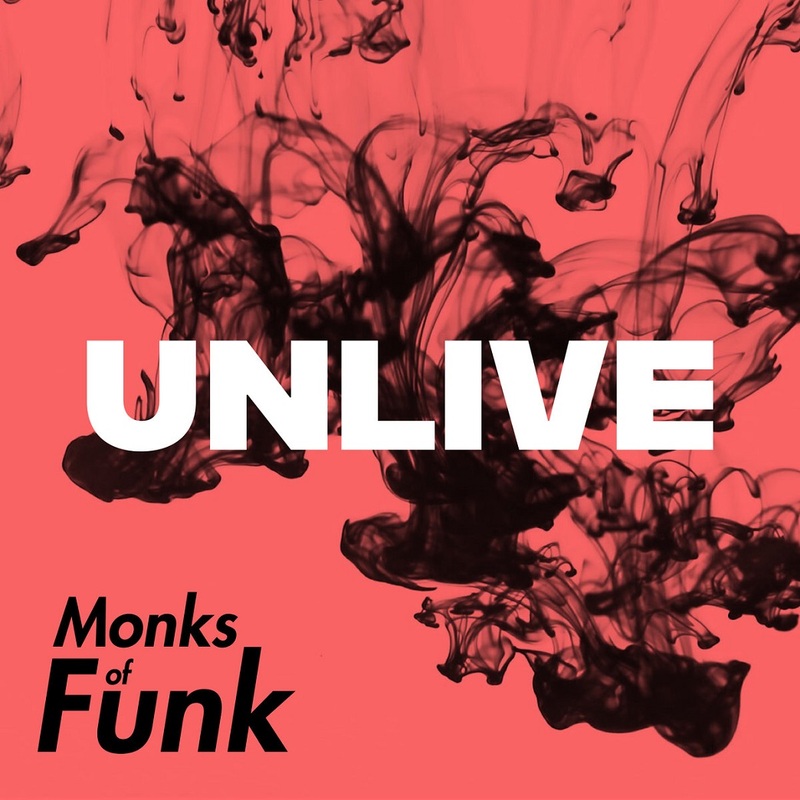 Monks of Funk is a six-piece jazz combo in Irvine, CA, formed in November of 2016. When composer / saxophonist / bandleader Phillip Johnston, leader of New York’s legendary jazz ensemble The Microscopic Septet, moved from the Big Apple to Sydney, he assembled several of Australia’s best musicians – Alister Spence, Lloyd Swanton, Nic Cecire – and began brewing a distinctive and lively Australian ensemble. The Sydney-based Phillip Johnston & the Cooleratorsnow releases its first album, Diggin’ Bones, whose unique sound combines funky organ combo jazz with modernist jazz composition, including a touch of klezmer. 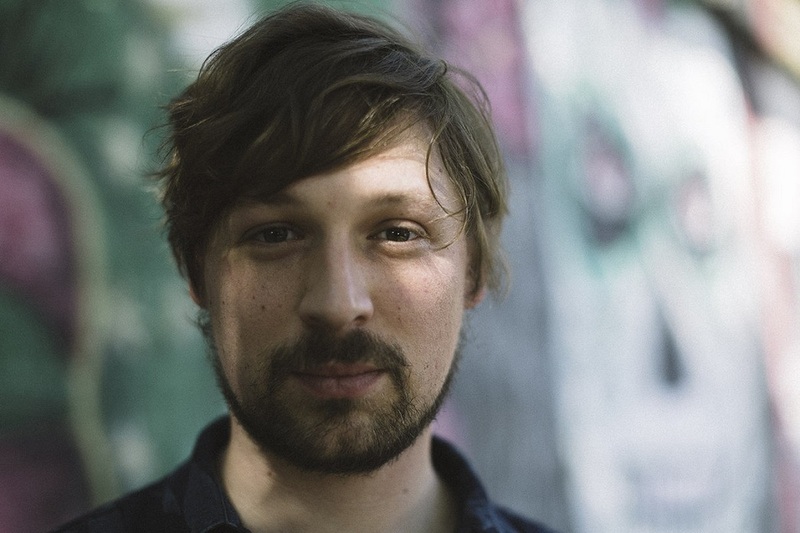 Produced by The Necks’ Lloyd Swanton and featuring some of Australia’s finest jazz/multi-genre improvisers, Diggin’ Bones shows a new side of Johnston’s music. The Coolerators brings together two of Australia’s most internationally acclaimed touring musicians, Alister Spence (Alister Spence Trio, Clarion Fracture Zone, AAO) and Lloyd Swanton (The Necks, the catholics) with one of Sydney’s most in-demand rhythm section players, Nic Cecire. The music covers a range of styles but avant organ jazz is at the centre of it. 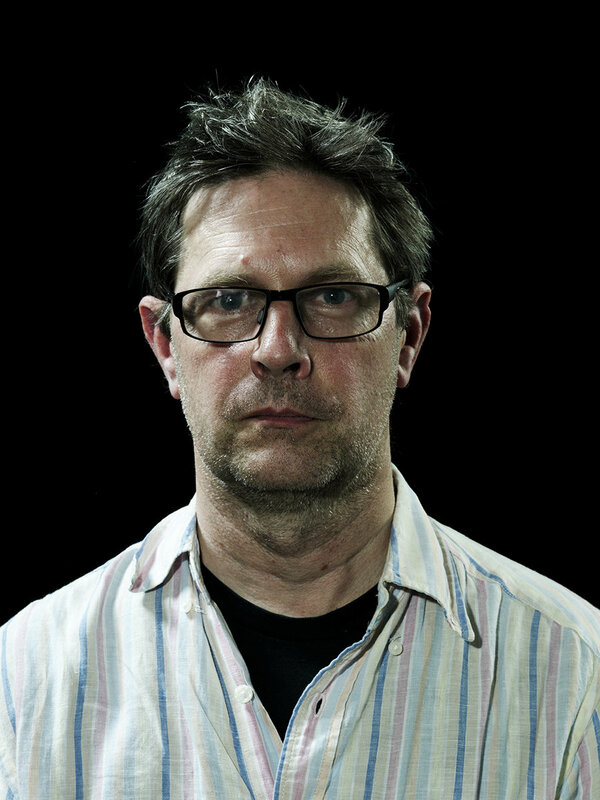 Johnston has led Phillip Johnston & the Cooleratorssince 2005, alongside several other live performance and recording projects, including Sydney’s Greasy Chicken Orchestraand New York’s Microscopic Septet, and while extensively touring with Wordless!, his multi-media theatrical collaboration with illustrator Art Spiegelman and the band The Silent Six. But beginning in 2018, while still involved in those other projects, Johnston began focussing on the Coolerators as his main vehicle for live performance. Diggin’ Bones adds a new chapter to Johnston’s extensive discography, which began in 1983 with The Micros’ Take The Z Train. 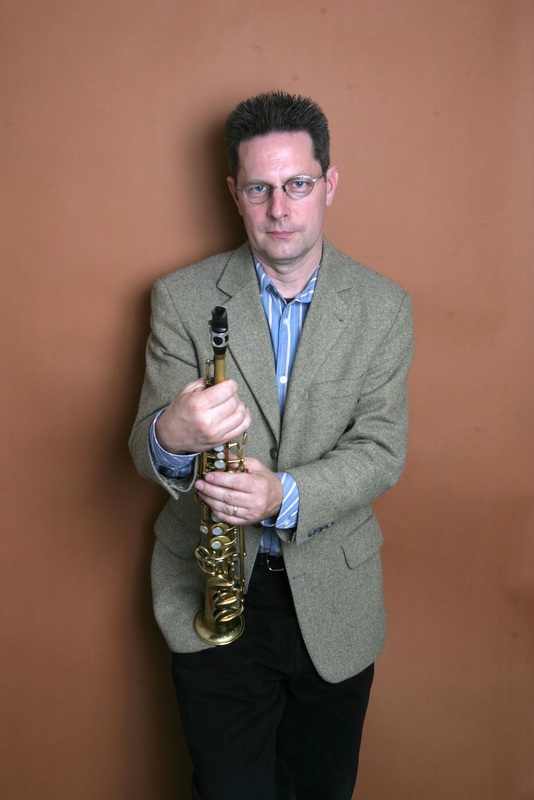 His most recent previous releases include numerous CDs on Cuneiform Recordsby The Microscopic Septet(with co-composer Joel Forrester) and Fast ‘N’ Bulbous (a Captain Beefheart tribute band that he co-leads with Gary Lucas). 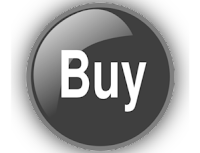 All of these releases have been widely and exceptionally reviewed (all receiving 4 stars in Downbeat) and received many Best of the Year critical listings. Many of Johnston’s releases feature exemplary art work by notable illustrators, including Art Spiegelman and Barry Blitt, among others, and Diggin’ Bones is no exception, featuring art and cover design by Keith LoBue. Both groovy and cerebral, the Coolerators play animated and funky dance music for a cartoon universe. 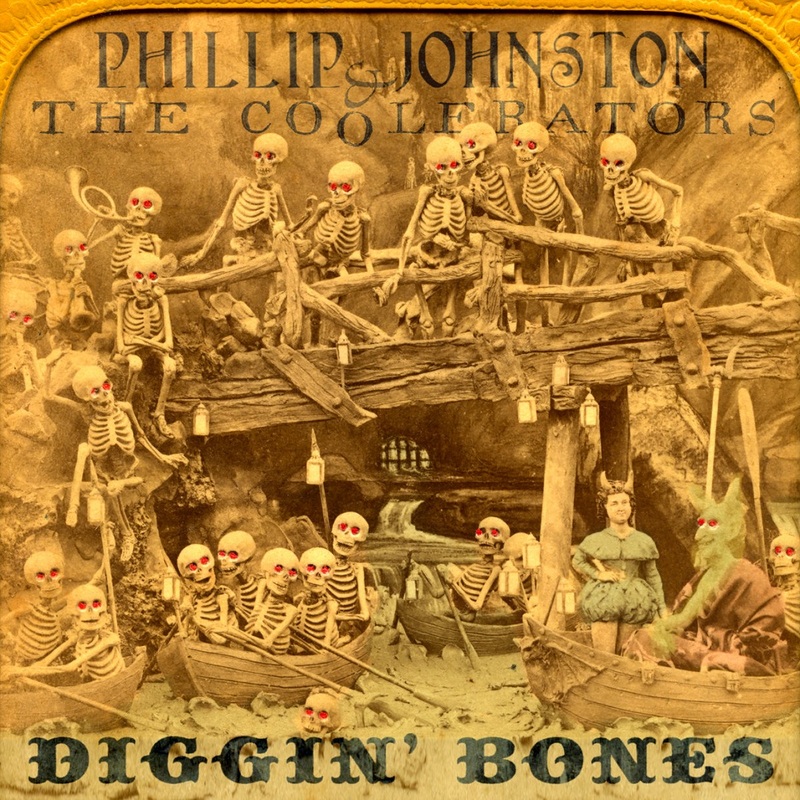 The label Asynchronous is releasing Phillip Johnston and the Coolerators’ Diggin’ Bones simultaneously with another Phillip Johnston album, The Adventures of Prince Achmed, a soundtrack that Johnston composed for the world’s first feature-length animated film, a 1926 silhouette animation by female film pioneer Lotte Reiniger. In addition to Johnston, two of the five musicians on the Prince Achmed soundtrack album are members of The Coolerators: Nic Cecire and Alister Spence. Johnston has composed, recorded, and performed live numerous soundtracks for silent film. He has also published writings and presented conference papers on the subject. In addition, Johnstonis author of ‘Jazzin’ The Silents: Jazz and Improvised Music in Contemporary Scores for Silent Film’ for the upcoming/2019 book, When Jazz meets Cinema, edited by Emilio Audissino and Emile Wennekes (Brepols: Turnhout, Belgium). This enchanting album contains the music that Phillip Johnston composed as a soundtrack for The Adventures of Prince Achmed, a 1926 silent silhouette animation that is a landmark in cinema history – the world’s first feature-length animated film. Created by female film pioneer Charlotte “Lotte” Reiniger, the animated film is based upon One Thousand and One Nights, a collection of Middle Eastern folk tales often referred to as The Arabian Nights. To breathe Reiniger’s silhouettes to life, Johnston composed a continuous score of 65 minutes of music to be performed live with the film by a quartet of soprano sax, trombone, and two keyboards, against a pre-recorded track of samples, loops and live drums. 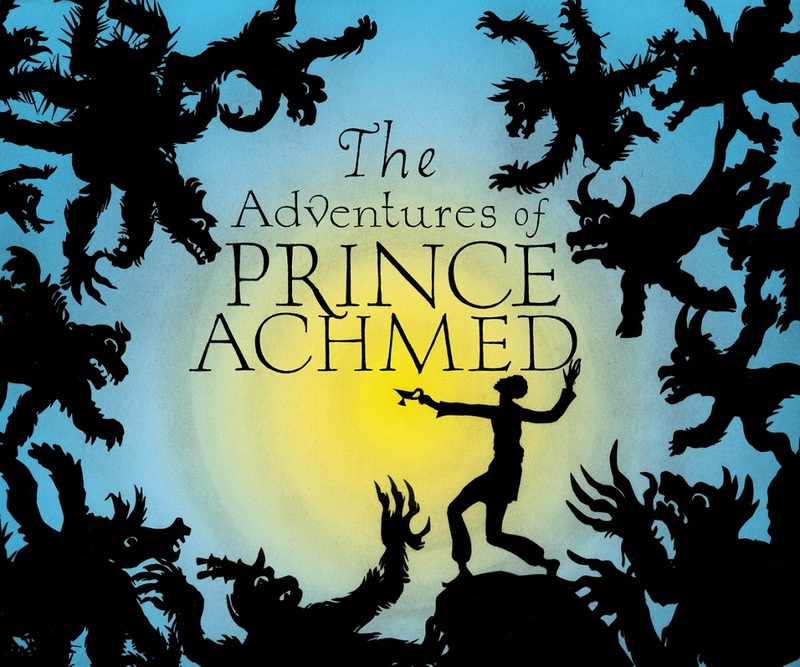 For this recording of The Adventures of Prince Achmed, the music is performed by Johnston (soprano saxophone) with Australian musicians James Greening (trombone), Alister Spence (organ, keyboards), Casey Golden (organ, keyboards), and Nic Cecire (drums), and broken by the composer into twelve individual tracks. Phillip Johnston has been composing and performing original scores for silent films for 25 years in both his native USA and current home in Australia. His previous silent film scores include The Unknown (Browning, 1927), The Merry Frolics of Méliès (Méliès, 1902-1909), Page of Madness (Kinugasa, 1926), Faust (Murnau, 1926), the first three of which were released on CD by Avant, Koch Jazz and Asynchronous, respectively. Johnston’s interest in silent film projects includes Wordless!, his multi-media collaboration with Pulitzer Prize-winning graphic artist Art Spiegelman, which features silent films and animation, spoken word/ Spiegelman’s historical essays, and live music by Johnston and his ensemble The Silent Six. Wordless! debuted at the Sydney Opera House on October 5, 2013 and has since been touring worldwide, including a nine-date tour of the USA and performances at the 2016 London Jazz Festival, Buenos Aires’ Comicópolis, and the Philharmonie de Paris. The film and music The Adventures of Prince Achmed have been performed across Australia, including the Sydney VIVID Festival, MONA FOMA and the Woodford Folk Festival, and Johnston is looking forward to touring the project overseas. In addition to writing music for silent films and animation, Johnston has written articles on silent films for books and scholarly journals, in addition to presenting numerous conference papers. He is author of the chapter “Jazzin’ The Silents: Jazz and Improvised Music in Contemporary Scores for Silent Film” for the upcoming book, When Jazz meets Cinema, edited by Emilio Audissino and Emile Wennekes (Turnhout, Belgium: Brepols, 2019). The label Asynchronous is releasing Johnston’s The Adventures of Prince Achmed simultaneously with another Johnston project: Diggin’ Bones, a jazz album by Phillip Johnston & The Coolerators. 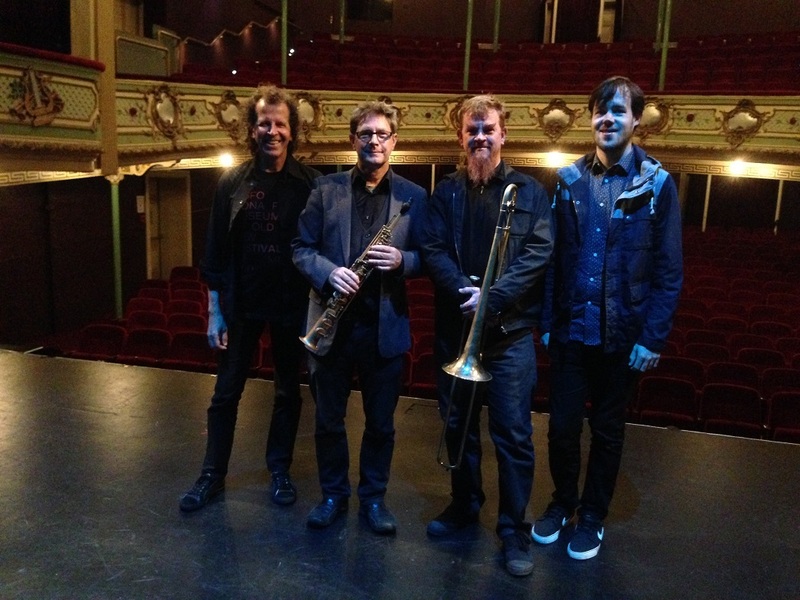 The Coolerators are Johnston’s main Australia-based live band, and include Johnston (soprano/alto saxophone), Nick Cecire (drums), Alister Spence (organ) – all three of whom perform on The Adventures of Prince Achmed – in addition to Lloyd Swanton (bass), also of The Necks. 7. Take Me to Wak-Wak!